We are one of the oldest car repair workshops in Dubai, serving customers since 1970. Being a small, family-owned business, we build relationships with our customers that span across several generations. You can count on us to stand behind our work and services, and to provide you with an excellent value for money. 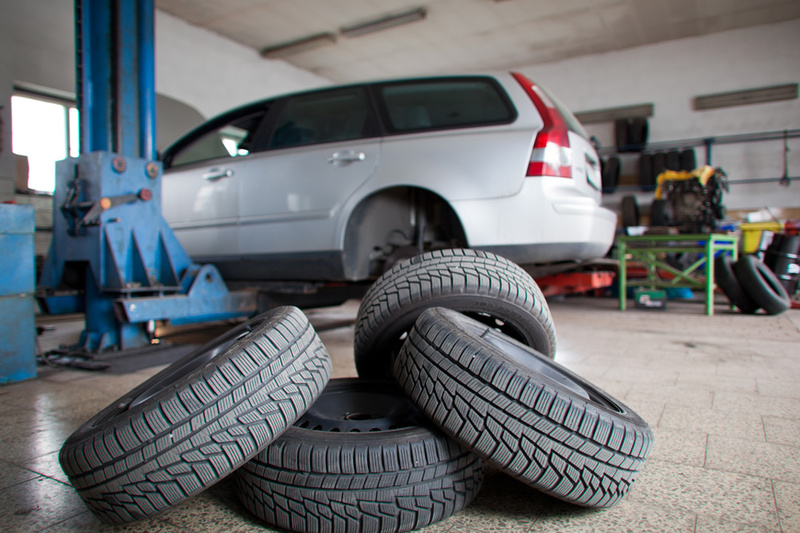 Some customers are looking for the fastest way to get their car serviced and back on the road. Others seek quality services, have a limited budget on extensive repairs, or accept only original spare parts and supplies. Whatever is your requirement, we listen and work towards meeting your needs. We make auto repair and maintenance convenient. We are flexible, friendly and helpful. Same day service for many service and maintenance jobs. 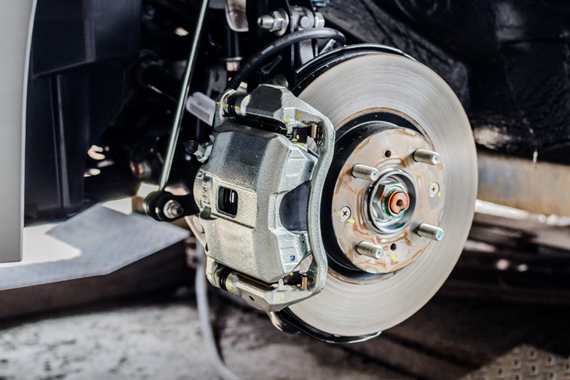 "I have been trusting these guys with my Porsche Cayenne for the past several years, and without question my car has been taken care of without breaking the bank. I would highly recommend this place to anyone who looks for honest service, fair value, and solid expertise." "Don't trust all those workshops with hundreds of 5-star Google reviews, posted by people with only 1 review. I visited this workshop because I was desperate with my BMW, and Rizwan and his mechanics came through. Despite trying few other places throughout the years, I always keep coming back." "The first impression I had that this is a very small garage, so I had my doubts. Then they spent an hour checking the car that I wanted to buy. Was worth it - they found the odometer was tampered with, plus a few other discrepancies. Saved me a lot of money!" 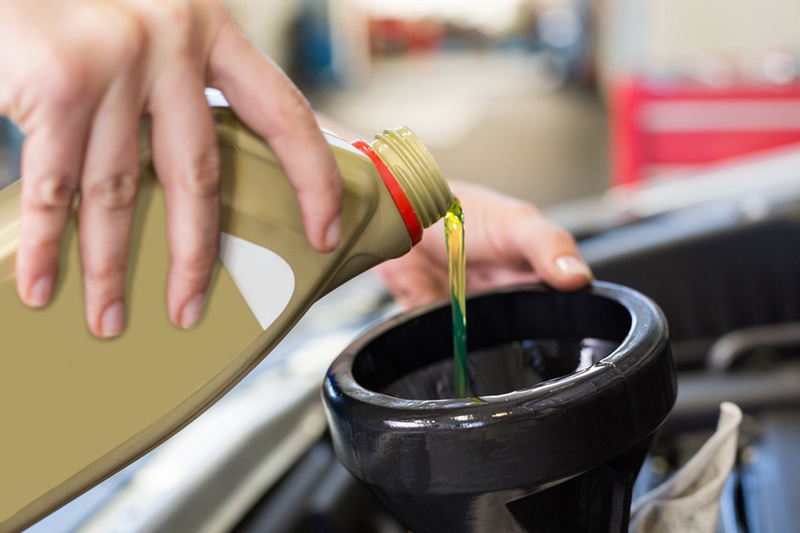 We can help with pretty much everything your car needs - from a simple oil change to an engine overhaul or ECU re-programming. Best of all? We practice the long-forgotten art of troubleshooting and diagnostics, as opposed to the "fault code erasing" and "trial-and-error" parts replacement approach popular with some "modern" mechanics. Some shops offer zillion-point inspections that mean nothing. We do a thorough job that doesn't just tick boxes, but tells you if the car is worth the money or is a lemon. 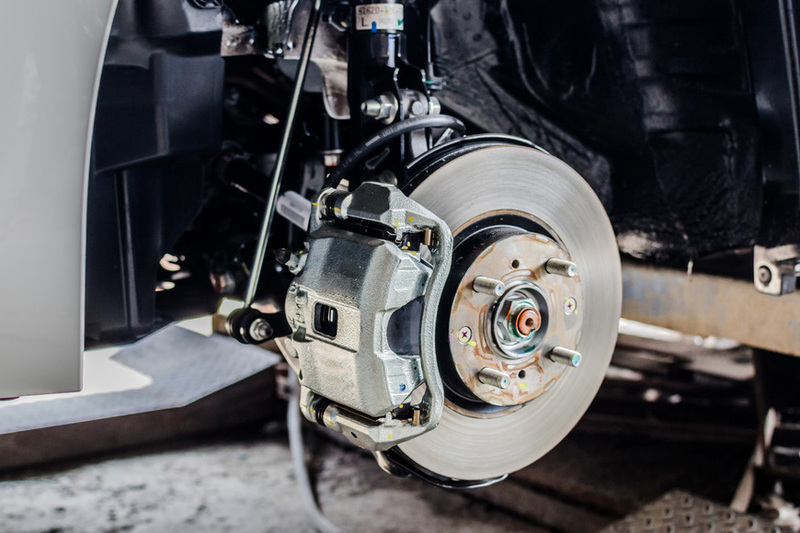 Get a maintenance program that will minimize unexpected breakdowns, ensure safety and reliability, sustain performance, and maintain your car's value. We go beyond the basics - programming or calibration is something absolutely necessary by every modern car, especially when changing sensors or key components. Our advanced computer-based and mechanical diagnostics doesn't just discover what is wrong, but it also finds the root cause of the problem. We have the know-how and equipment to handle modern cars&apos; increasingly complex on-board electronic and electrical systems.